Mini’s is located 300m down the reef inside of Treasures. Breaking best on larger swell when Treasure is maxing out and has too much west in it. 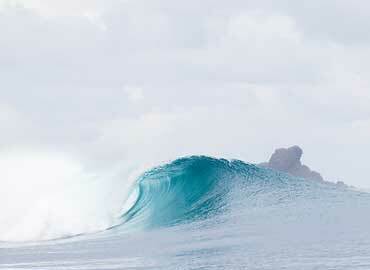 Mini’s offers a wind sheltered barrelling little right hander in front of a coral cove. 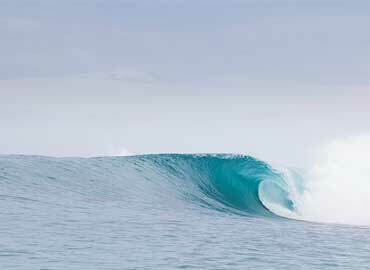 Still packing a bit of punch, if you get to surf this little gem, it will put smiles on everyone’s face.